Step into the Freud Museum London and discover the world of Sigmund Freud, the founder of psychoanalysis, who came here in 1938 after fleeing Nazi-occupied Vienna. 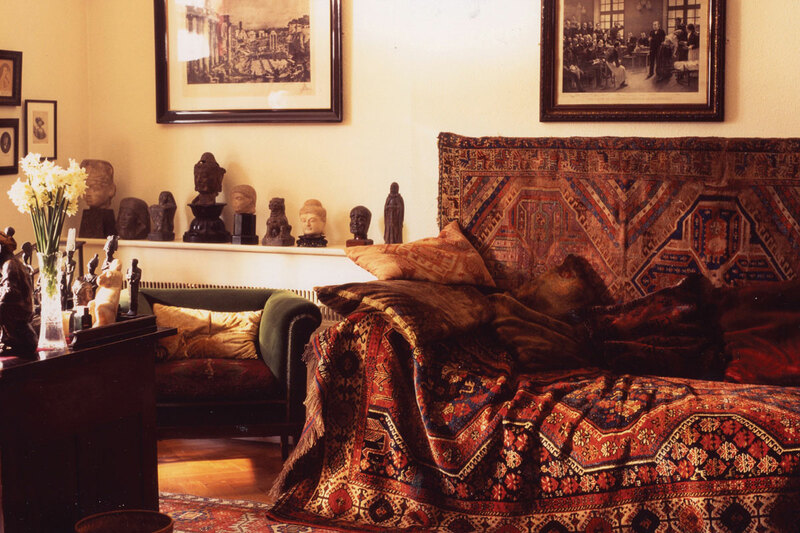 Visit London’s most enchanting historic house museum and see Freud’s intriguing study, his iconic psychoanalytic couch and his large collection of classical antiquities. Sigmund Freud’s original psychoanalytic couch in his final home in London. Reproduced by permission of the Freud Museum London.